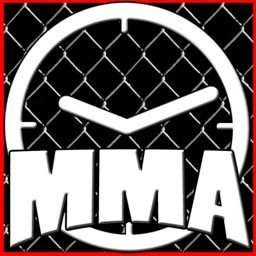 MMA timer has been developed to simulate the timing and sounds of actual mixed martial art events. 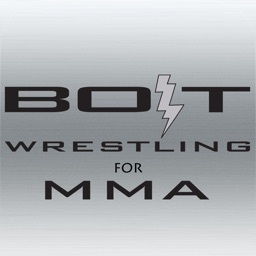 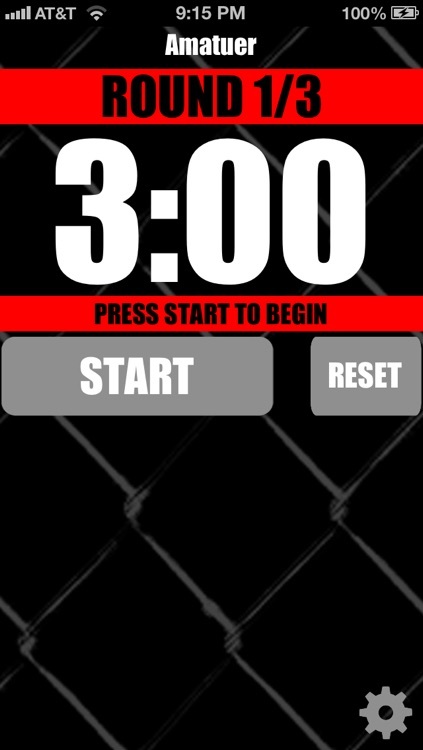 It has an MMA theme to set it apart from other timer apps. 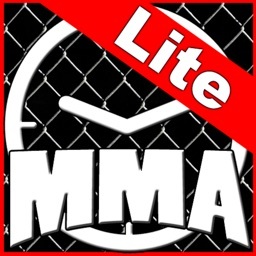 MMA Timer Lite only allows amateur match settings which gives 3 rounds of three minutes with one minute rest in between, but still gives the effect of the full feature version. 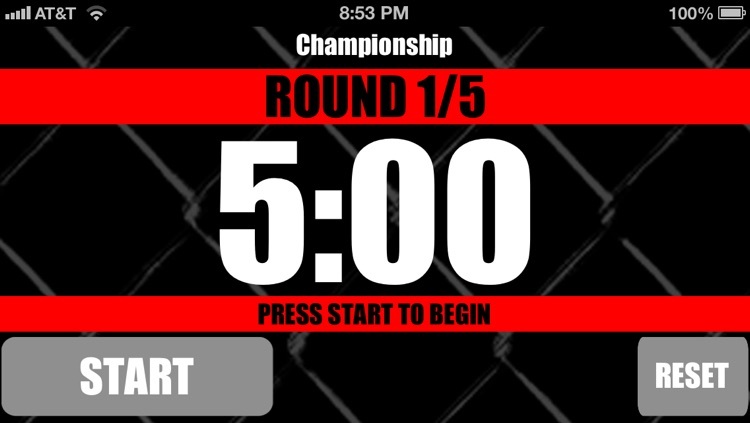 The rounds start realistically with a ref asking if you are ready and then the timer starts. 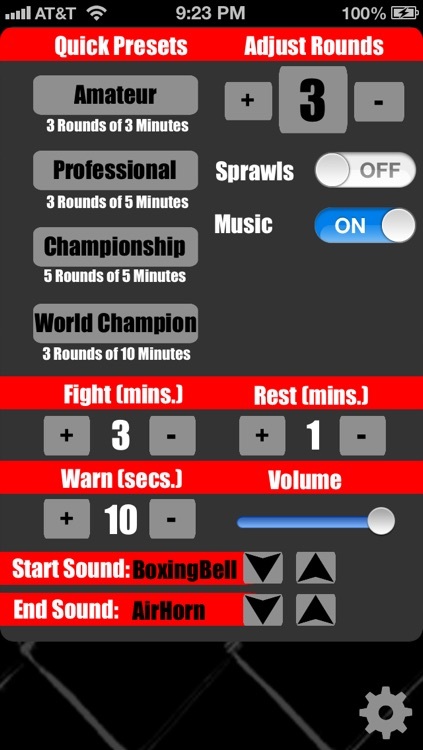 There is a ten second warning and then the round ends with an air horn. 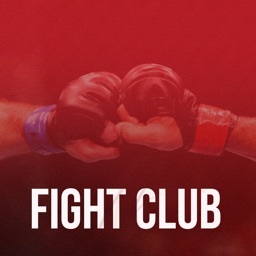 You rest for one minute and then start again. 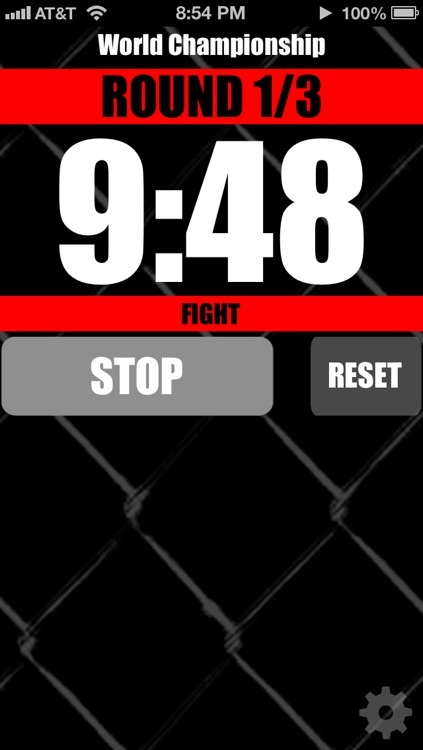 The upgraded version of this MMA timer could be used to time an actual mma match. 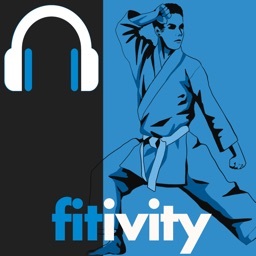 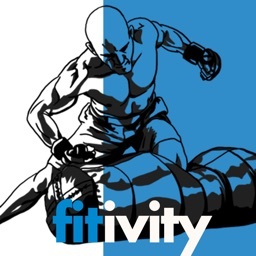 Use this app to train yourself at home or the gym from an amateur level up to a world championship fighter. This timer could also be used for other sports including boxing, wrestling, jujitsu, judo or kickboxing.